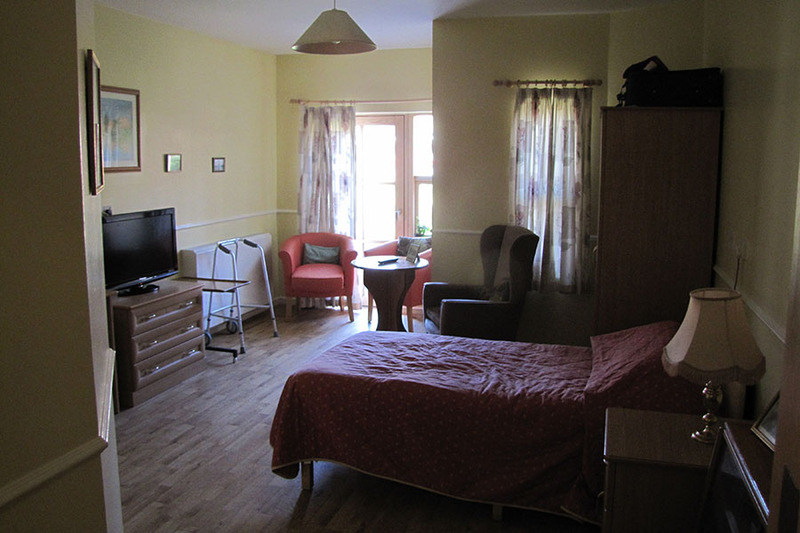 Meadow View is a purpose built care centre which provides for 42 clients whose needs are associated with elderly care, mental health issues, dementia or physical disabilities. Accommodation is offered in a single bedroom format. Within the grounds of Meadow View there are 6 one bedroom cottages for clients receiving care and support with flexible funding.